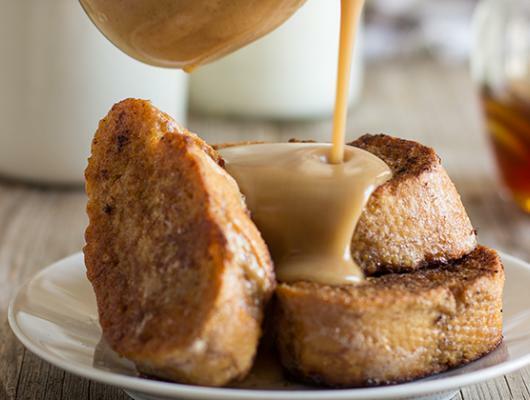 The post Gingerbread French Toast with Cinnamon Honey Sauce appeared first on HappyFoods Tube. 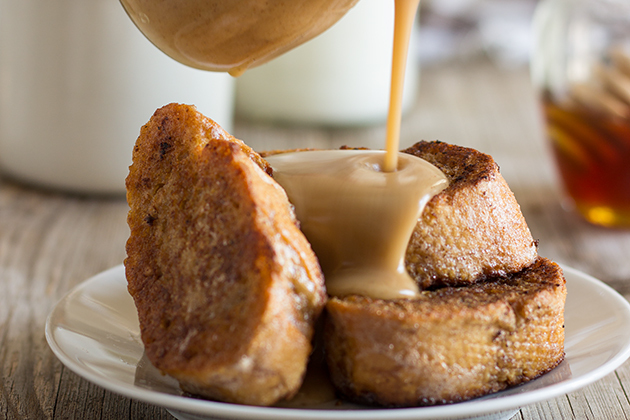 Make your loved ones gingerbread French toast with cinnamon honey sauce! A great breakfast-in-bed or brunch recipe with a hint of Christmas & mouth-watering sauce! It’s easy, delicious, rich and Christmassy!